Wednesday Poll: LG or Huawei Nexus? Even though absolutely nothing has been confirmed, the world is pretty set on there being two Nexus phones this year – one from LG and another from Huawei. We have codenames for each – “bullhead” as the LG phone, “angler” as the Huawei phone – along with countless reports all claiming to know the details of each. Well, the Huawei reports are everywhere. We have yet to hear much on the LG front. Still, the hype is real right now. 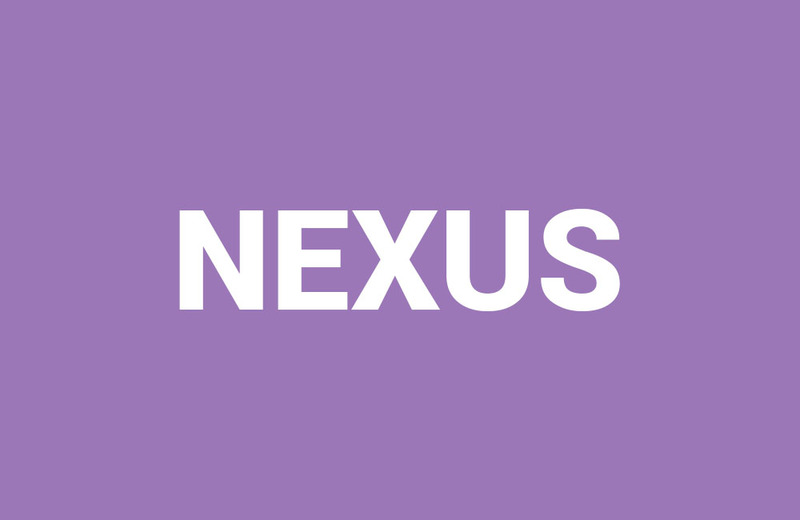 People can’t stop thinking about the next Nexus phone(s). At this time, the Huawei Nexus is thought to be the bigger of the two, with a 5.7-inch QHD display and premium body. The LG Nexus is a mystery, but we all hope it is somehow a 2015 version of the original Nexus 5, which would be a smallish phone by today’s standards, yet fully welcomed in a world full of whales. We want to know for today’s poll, which would you most like to see/buy/molest? Would you go LG Nexus or Huawei Nexus?